It’s exciting to get your real estate license! The information presented in the prelicensing class can be a bit overwhelming (and utterly useless in your marketplace), but it’s all part of the coursework. You study and stress, stress and study, then pass your state licensing exam. When you learn that you’ve passed the test, you are elated and can’t wait to get started … but you learn fairly quickly that you don’t know where to start. Broker selection is critical. 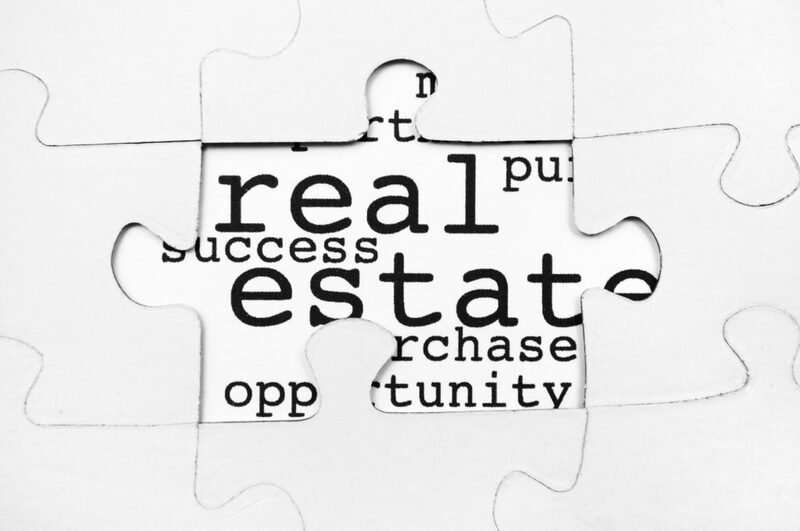 Your broker is the one who will help you map out your path to success. You’ll want to interview a few brokers to compare what each of them has to offer in terms of compensation, knowledge, leadership and training. It may be tempting to sign with the broker offering the highest compensation package, but the other three traits are much more important to consider. If you don’t work with a knowledgeable broker who has strong leadership skills and who offers training, then you are less likely to reach your goals because you won’t learn the skills it takes to be a successful real estate agent. As a new agent, you have a lot of questions about what to do and how things are done. You have thought about how you want to work and where your business will come from, and all you want to do is get started. Because you don’t know what you don’t know, talk to your broker to see whether they have a 30-day program you can follow to get your business up and running. Although you may be anxious to share your ideas, try to listen more than you talk. Your ideas could be interesting but ultimately unrealistic. Listening to advice from your broker and other successful agents in your office about how to start your business is invaluable. Now that you’ve become an agent, you’ll want to get the word out. One of the best ways to start is by sending those on your list a handwritten message. It can be a simple three-sentence note simply letting your friends know that you have become a real estate agent and would appreciate it if they would keep you in mind for future business. Before you say that a handwritten note wouldn’t work for your people, give it a try. Because handwritten notes are so rare, recipients absolutely love them. It’s a welcome change from the usual bills they receive in the mail! Many experienced agents have a niche or are known as experts in a certain neighborhood. As a new agent, you don’t have the luxury of having a niche; you just need some business. To better serve your clients, you will need to know the majority of the neighborhoods in your market. What are the house styles, price points and amenities? Since you don’t have many (or in some cases any) clients, use this time to learn the ins and outs of as many neighborhoods and possible. This information will serve you well as you assist visitors at an open house or when answering calls when sitting on floor or desk duty. The average real estate agent sells one or two properties their first year in the business. About 75 percent of new agents fail in that first year. It is important to understand that you are building a business, and it takes time. Every successful agent you see had to start in the same place you are starting. Continue to work on your business every day. Be patient. As you increase your knowledge, your confidence will increase. And as you grow more confident you will want to talk to more people. That is how your business will grow. 6. Find opportunities to learn. Understand that not everything will go your way. Your friends and family will not always work with you. You will not get a great lead every time you sit on floor or desk duty. You may have zero visitors at the open house you are working. But all of these issues that appear to be setbacks enable you to improve how you run your business. Just because you don’t get a hot lead doesn’t mean that you can’t hone your telephone skills with those who do call in. When working an open house, you had to research the neighborhood and the other listings in that neighborhood, so you learned something new. Everything you do is an opportunity to learn. Candy Miles-Crocker, “The Real-Life Realtor”, mentors and coaches new and experienced real estate agents to transform their business by mastering her proven systems for success. She is a firm believer in managing expectations and her goal is to elevate the perception of real estate agents among the general public through education. Candy’s unique training methods have shown agents what it takes to be successful!